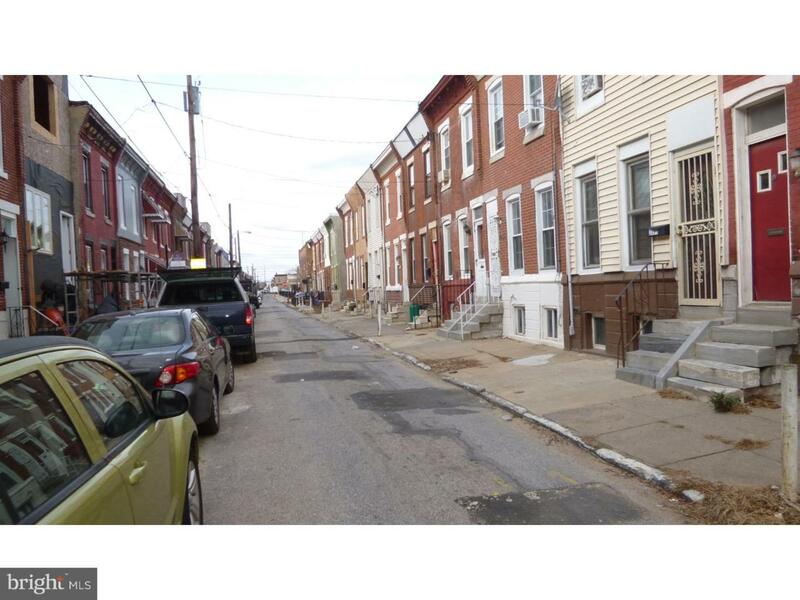 South philly 3 bedrooms with 2 ~ bath that was renovated in 2012. Spacious rooftop deck with beautiful skyline views of the Stadiums and Center City for late night ambience. 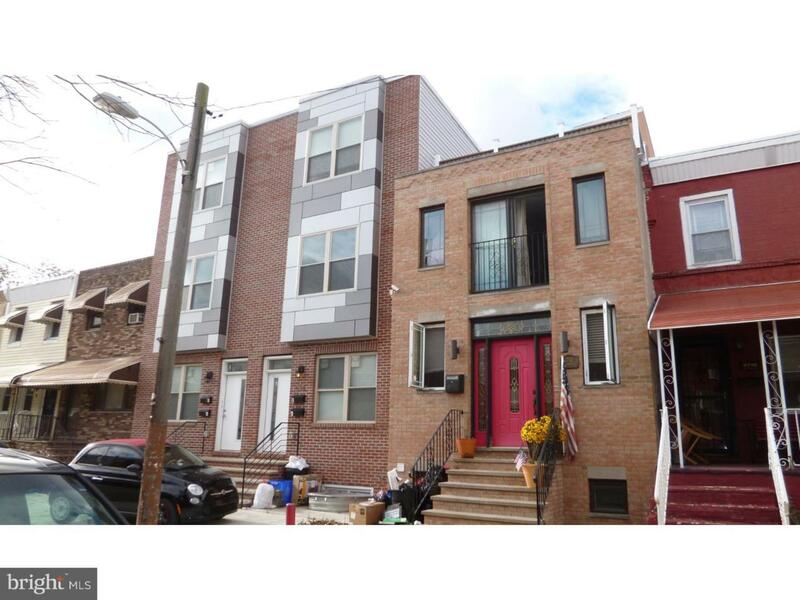 Top of the line amenities consisting of: Brand new brick front, new casement windows. Open turn steps. Rich cherry hardwood floors throughout; crown molding; ceiling fans throughout. Main bedroom with walk-in California closet. Back bedroom consist of separate 2nd floor balcony for added enjoyment. Spacious bath with double vanity & custom pantry. Brand new kitchen consisting cherry oak cabinetry with beautiful Granite countertop, brand new stainless steel stove and refrigerator included. Finished basement with brand new washer and dryer included. Hardwired smoke detectors; brand new electric service, plumbing, HVAC central air/heat unit, Property has a roof leak and property and sold in as is condition.